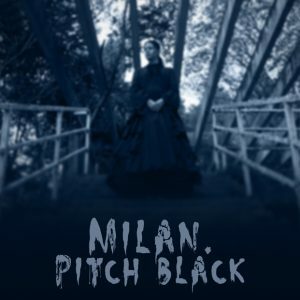 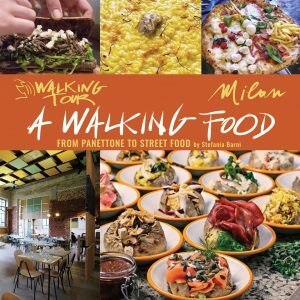 7 typical Milanese foods, linked to 7 Enigmas to be solved in 6 extraordinary locations. 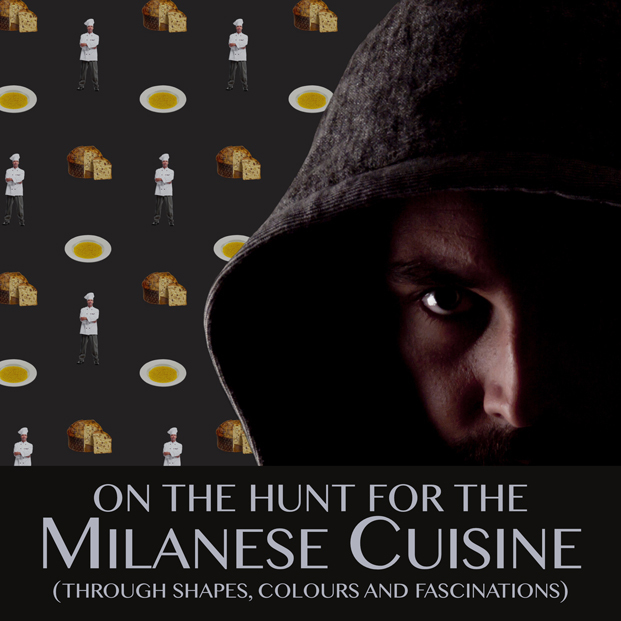 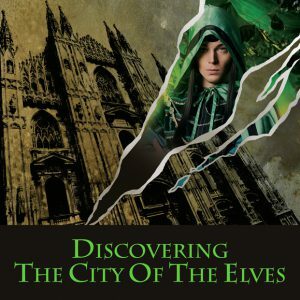 An original culinary Adventure with an unpredictable pathway, in the company of a mysterious and competent Guardian of the Order, who safeguards Fragments of the Ancient Knowledge. 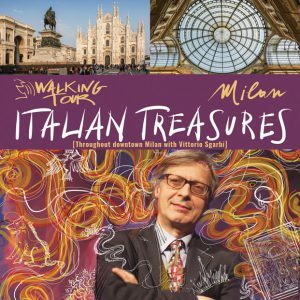 To be surprised while discovering how art can be connected to the dishes of the Milanese culinary tradition. 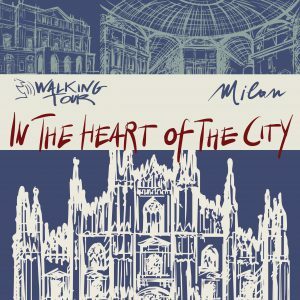 Making a simple visit around Milan and its main attractions into a real exciting Adventure. 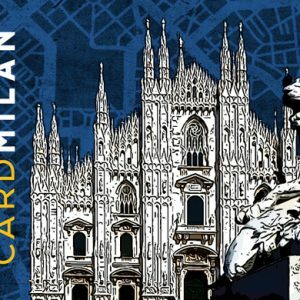 There will be 6 extraordinary places to find out and 7 Enigmas to solve, just by getting 7 objects or evidences of the city through the visitors’ own device, thanks to the available technologies of the AUGMENTED REALITY, GEOLOCALIZATION AND GEOFENCING included in the APP, to live an innovative experience.